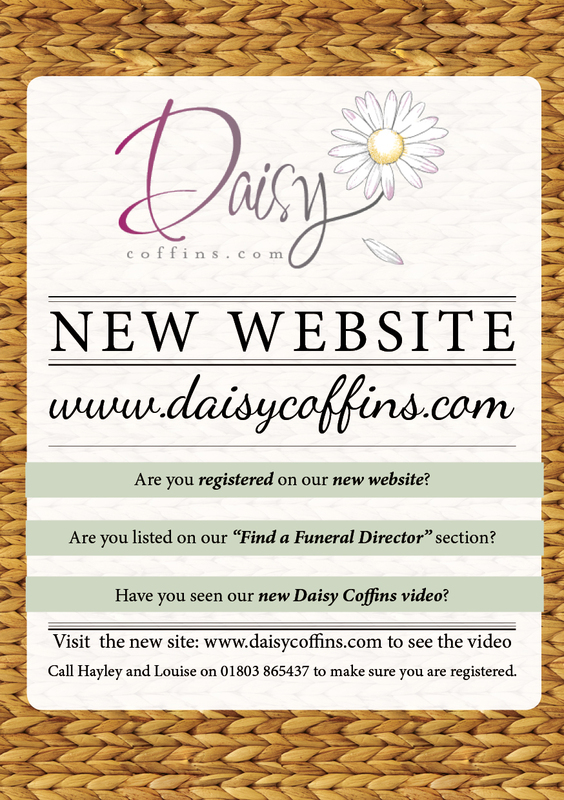 I’ve been involved with Daisy Memories and Daisy Coffins since 2010, and towards the end of last year we launched a new and improved website for Daisy Coffins. 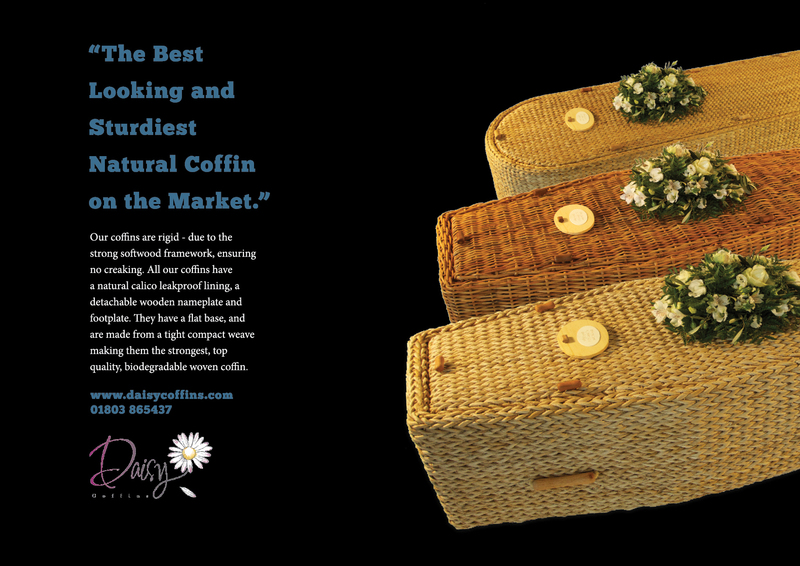 Working with Ana from Smart Sites 4U, we spent a few months developing designing and building this site, trying to convey the brand values of the company, include all the information for both trade customers and funeral directors and the public and build something that looked beautiful and was easy to use. 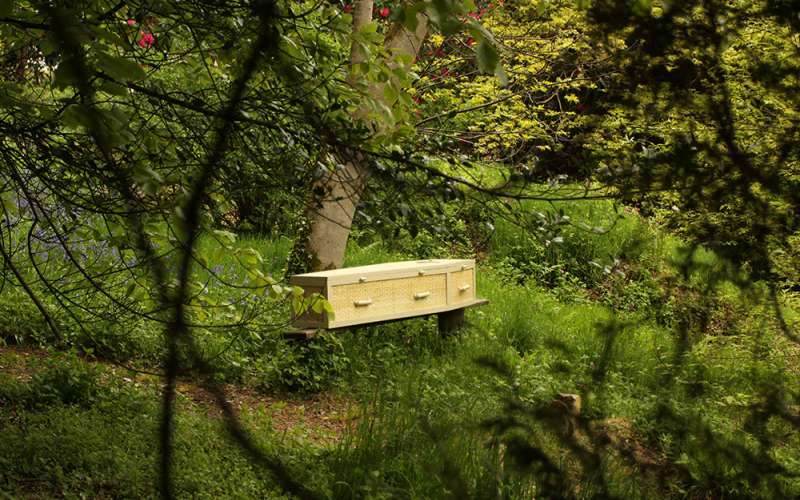 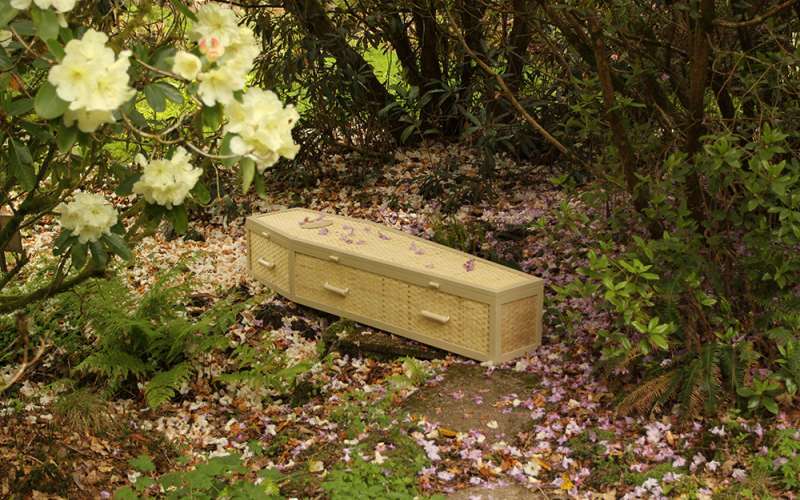 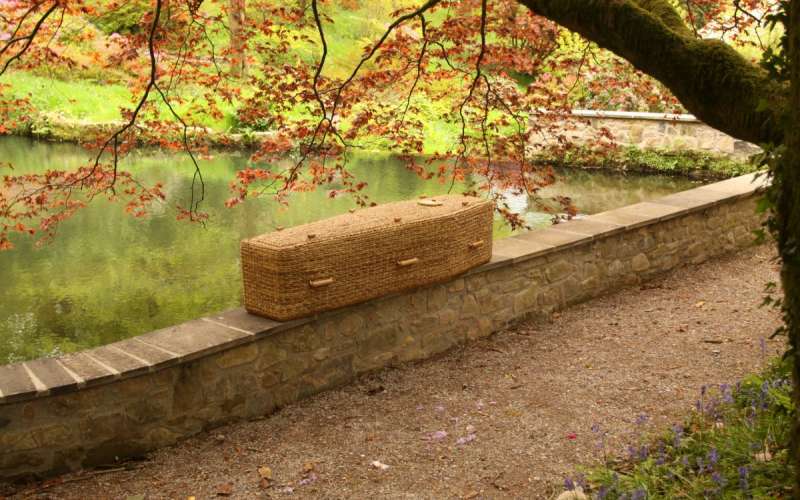 I spent a few days at different locations photographing the coffins in natural settings. 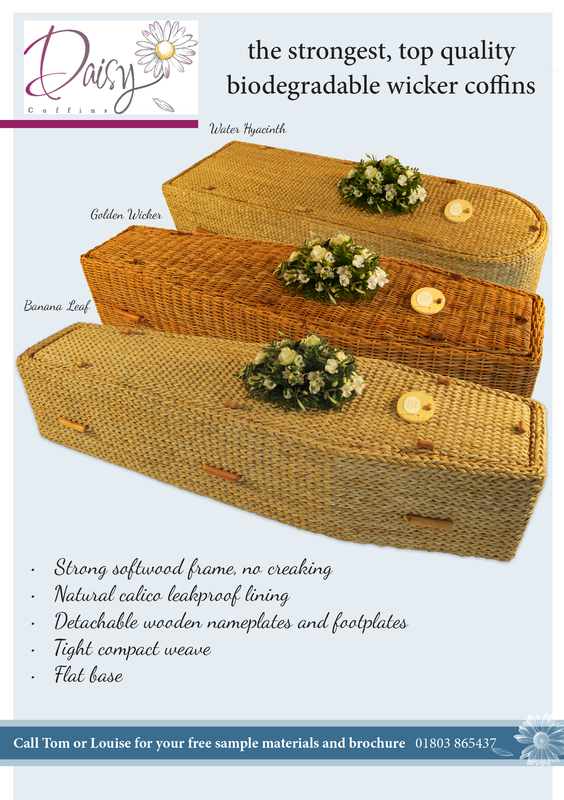 The coffins are all hand made, 100% biodegradable and beautifully constructed from different materials, such as Water Hyacinth, Bamboo and Banana Leaf. 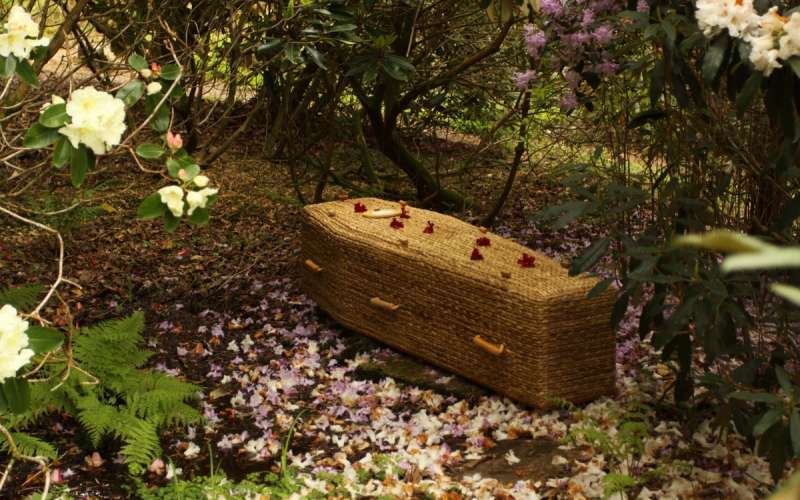 We took the coffins to different settings and photographed them to increase the ‘natural’ feeling, using natural settings with lots of greenery, plants, flowers and trees. 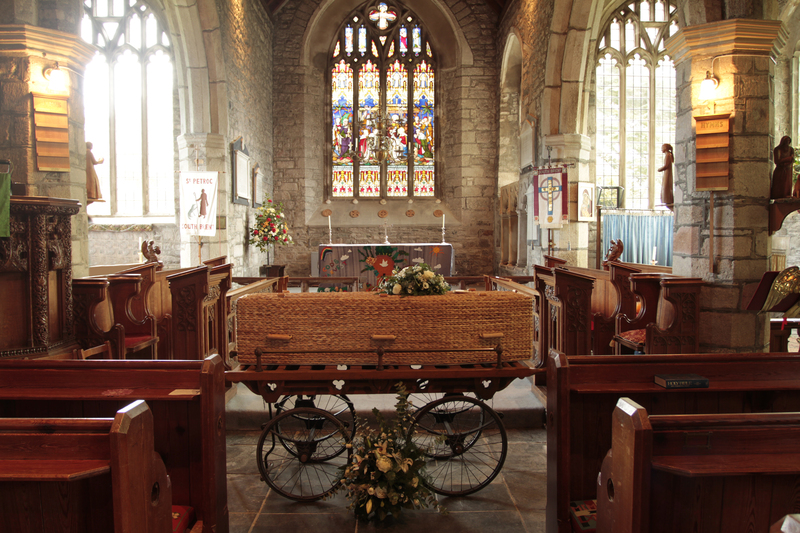 We also set up a shoot in a church, to show the coffins in a more traditional setting. 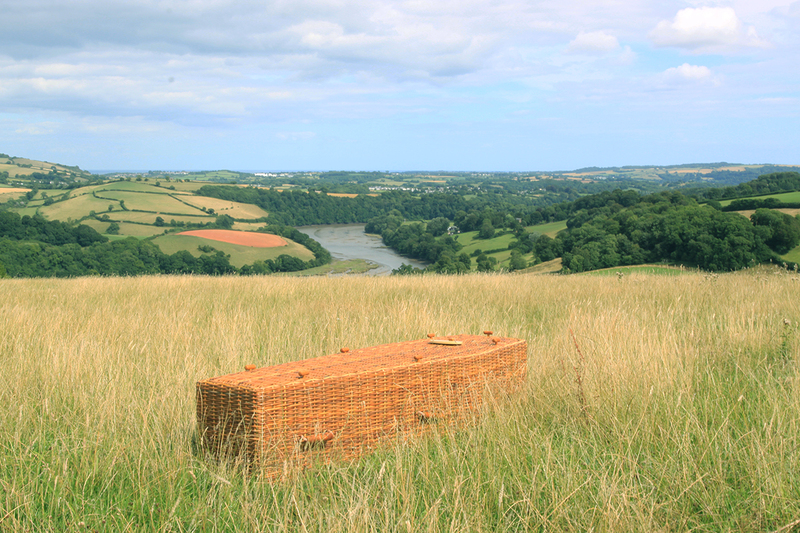 These photos provided the basis of the website design, and I picked the palette of colours from these images. 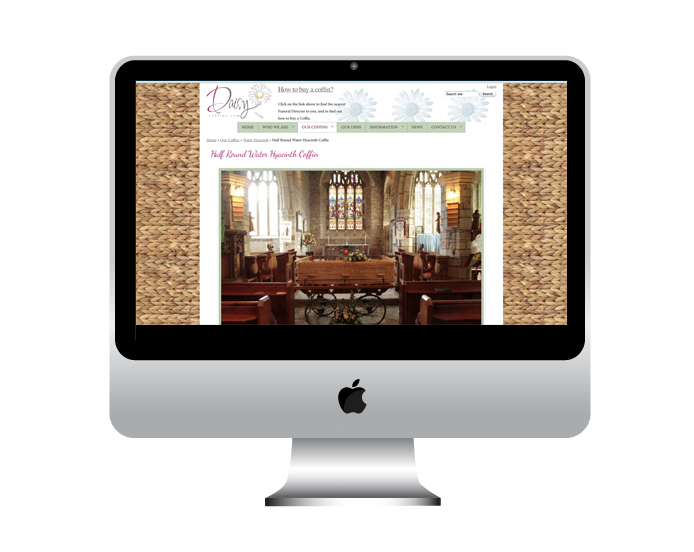 We kept the colours fairly muted, so they would not overpower the photos, and to keep the website looking and feeling calm and peaceful. 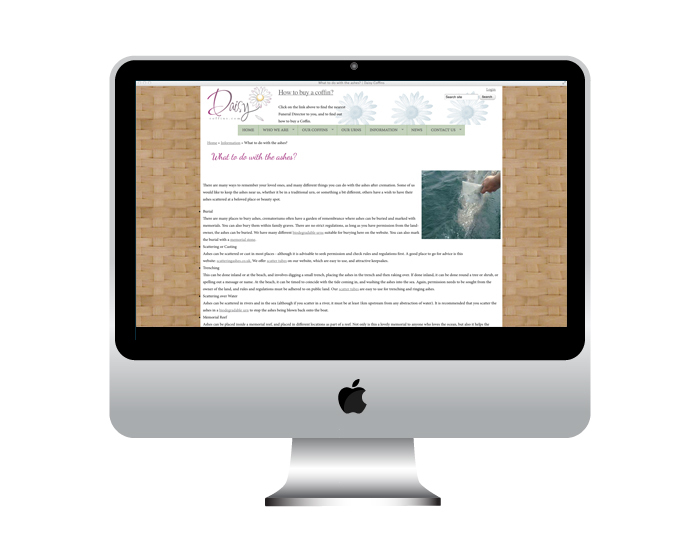 I used a script typeface for headings within the site, but stuck to a serif typeface for the navigation and body text as it is easier to read. 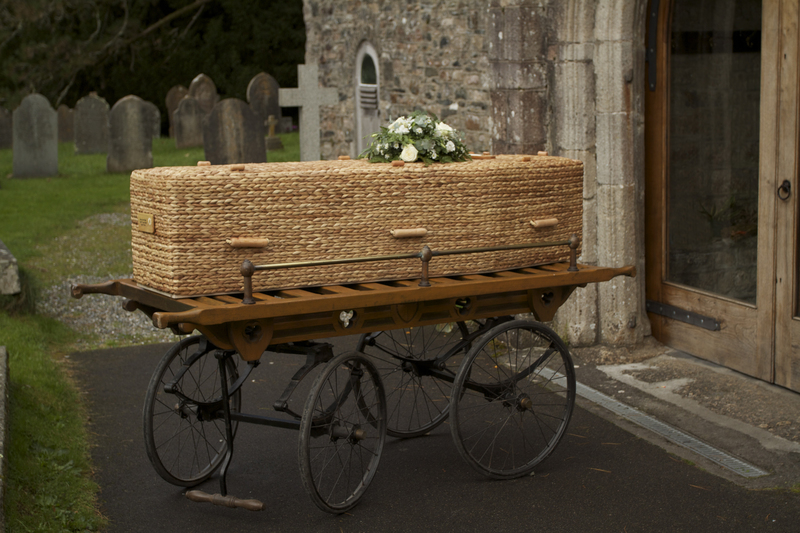 Many of the customers are older and we wanted to make sure the website was accessible. 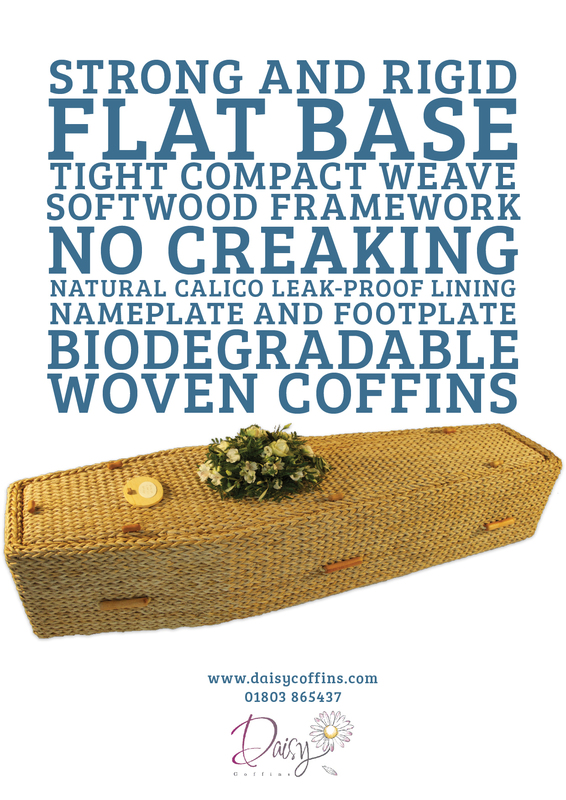 this also tied into our existing branding, so any literature we produce would be consistent. 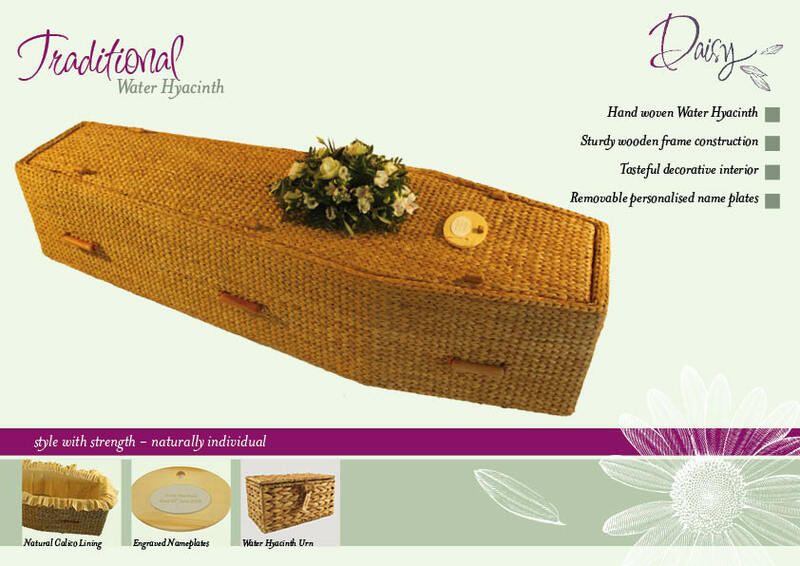 I used a close-up image of the materials, the woven bamboo, banana leaf, water hyacinth and wicker, as the background for the website. 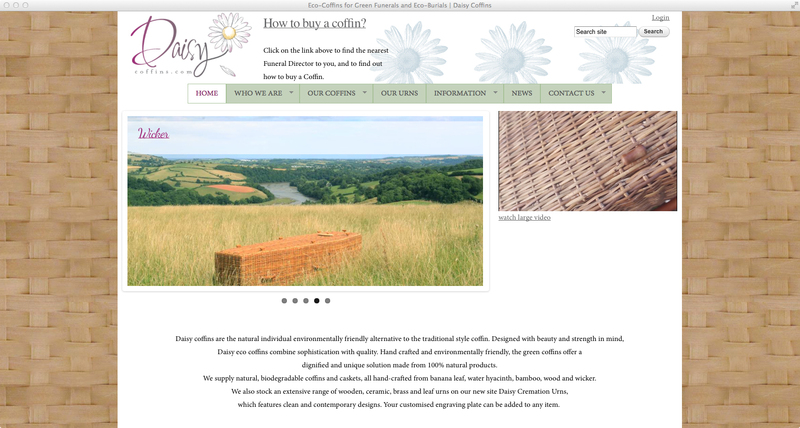 This works as a lovely neutral background, which doesn’t overpower the rest of the site and ties in nicely with the rest of the colour palette and design, but also shows the structure and quality of the websites. 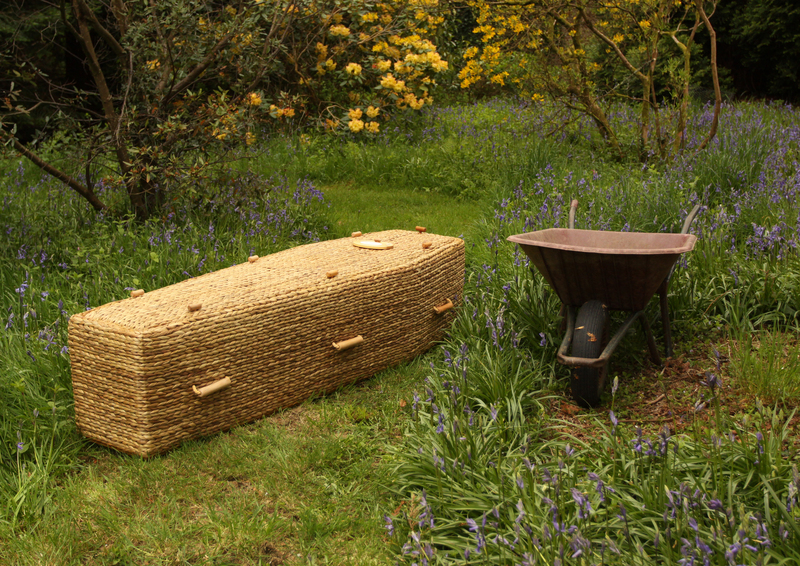 I used imagery wherever possible, and the site has many photos throughout, either explaining the process of making and building the coffins, illustrating the bog and information pages, and on the product pages. 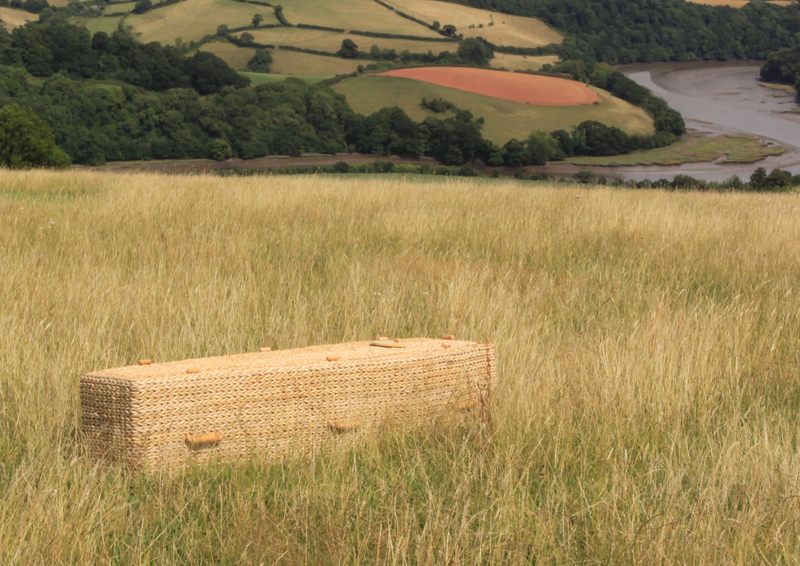 Ana did a fantastic job putting everything together and turning my static designs into a website! 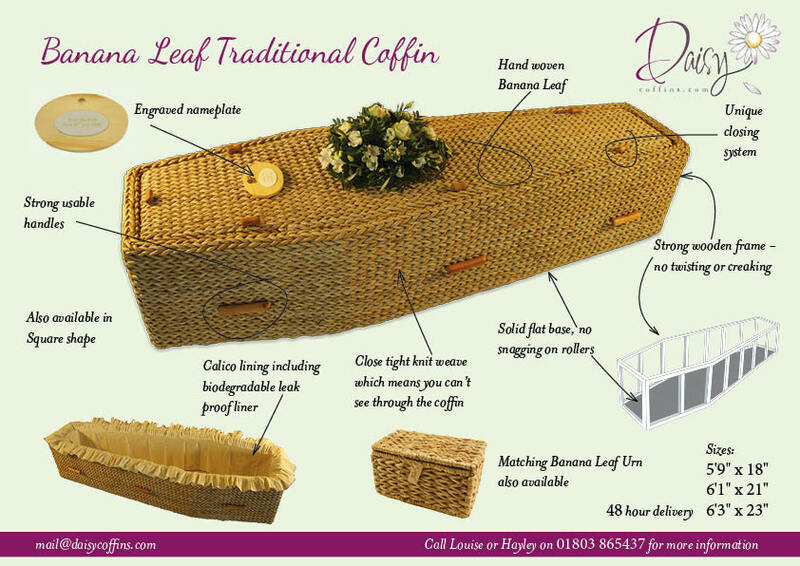 Along with the main pages for customers and the public, which include a short video commissioned by the company and a “Find a Funeral Director” feature helping people to find a stockist nearby, she also built a special trade area that funeral directors can log into, get prices and extra information ad download useful marketing materials. 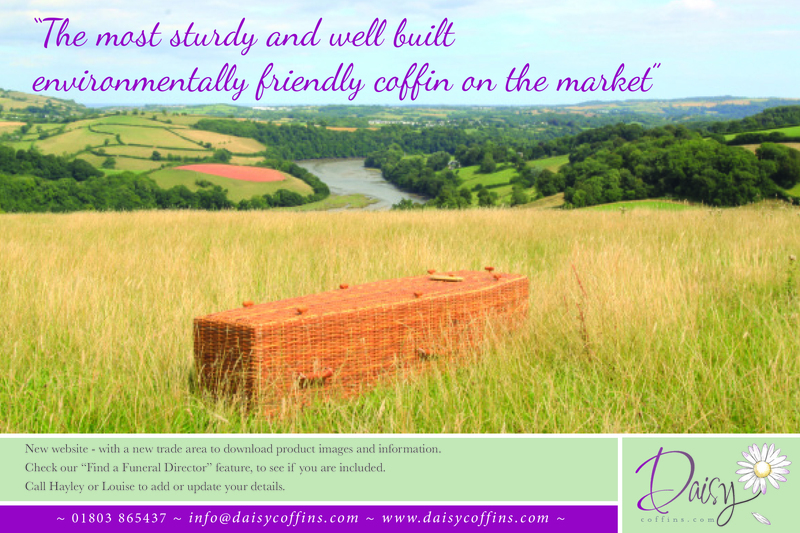 Once the website was complete and launched, I turned to the marketing material, and updated these with the latest branding, ensuring they were consistent, informative and attractive, showing the coffins to their full potential.